These days Facebook is considered as most used social networking website. I am sure you visit Facebook more than once in a day. You can scroll down or scroll to top using J and K buttons on your keyboard. So you don't even have to move your hand. Press / for selecting search box. But I am not going to explain all here, for others you can visit official web page by Facebook. 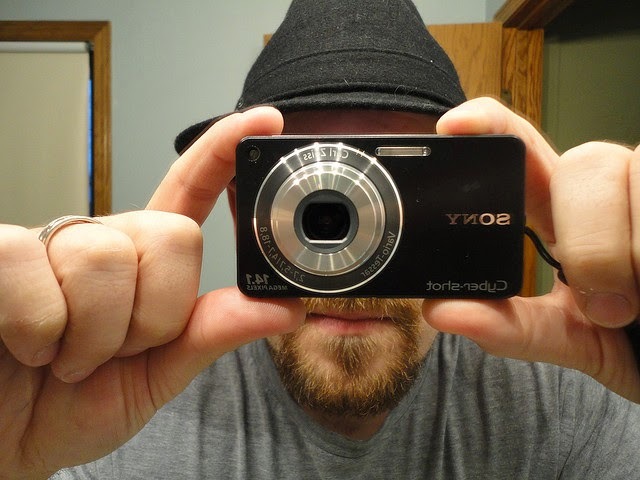 Orkut was old Social networking site by Google but then they introduced Google + in competition with Facebook and it is among top social networking sites too. You can use keyboard shortcuts for quickly accessing different features of this website too. You can use / for selecting search box, j for scrolling down and k for scrolling up stream. For more shortcuts you can simply press and hold Shift key and press ? key (Shift + ?). 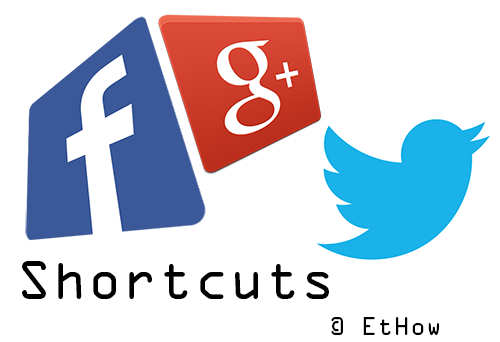 You can also visit official web page by Google + for more details on shortcuts. Twitter also allows keyboard shortcuts. You can use / for selecting search box, J for next tweet and K for previous tweet. There are some multi key shortcuts. Press G and then H to go back home page if you are on some other page. For complete list visit Twiter and sign in to your account then to see shortcuts press ? key. You'll get a list of shortcuts available.